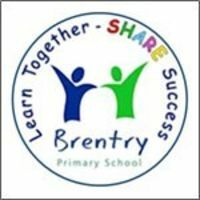 Shines popular after school football club is starting at Brentry Primary School this term. The sessions are based outdoors and provide an ideal opportunity for boys and girls with an interest in football to attend well structured, healthy and enjoyable sessions with an experienced team of qualified coaches. Your child/children must be signed out at the end of every session..
A 'Star of the Day' award (or term, depending on how many children attend the session) will presented at the end of each term to a child who has excelled during the term. The children meet in the courtyard after school to meet the Shine Staff, who will walk them to the hall where they will get changed.